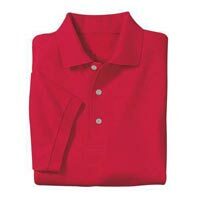 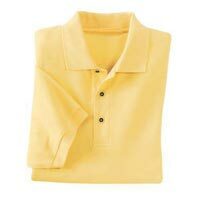 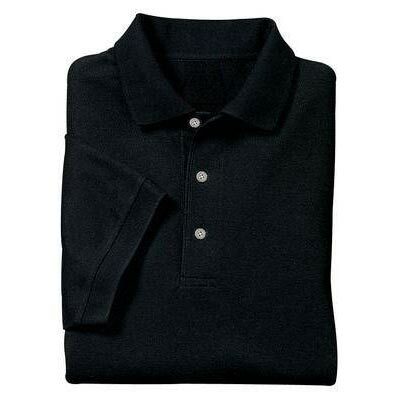 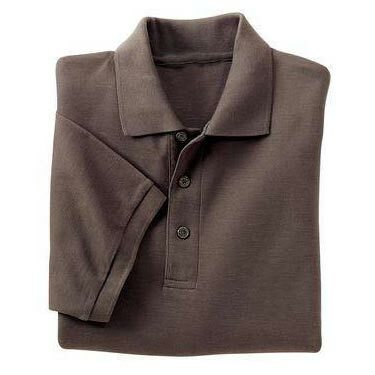 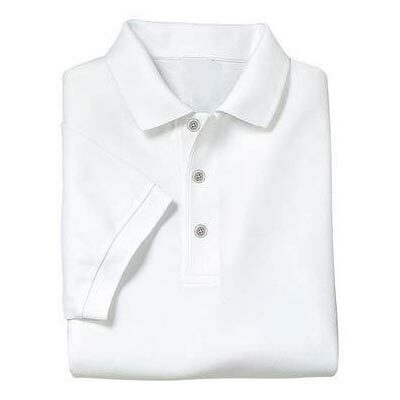 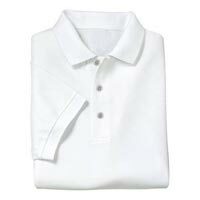 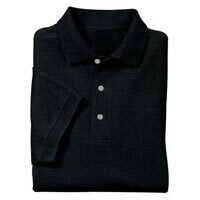 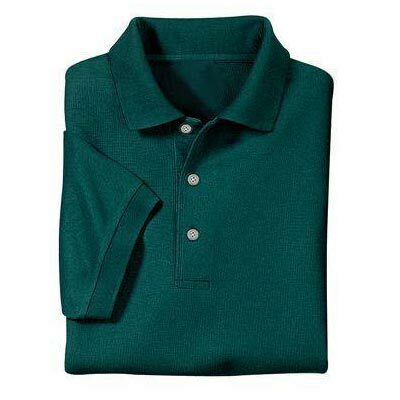 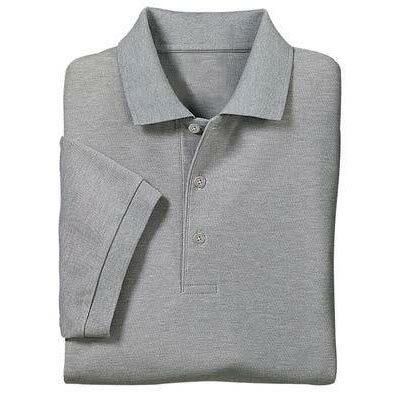 The company is a highly efficient Manufacturer and Supplier of Mens Polo T-Shirts. 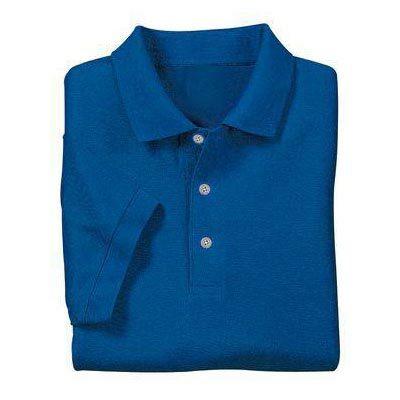 The Water Polo Wear is available in a wide range of sizes ranging from S - 2XL. 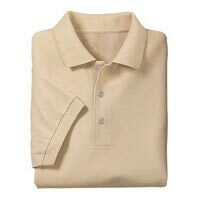 The 240 GSM Mens Polo T-Shirts are available in a wide range of colors and are made using 100% cotton or 65% cotton/35% polyester. The Mens Polo T-Shirts are known for the lightweight pique, comfortable fit, flat knit collar and cuff as well as the double needle stitching on armholes and bottom hemp.